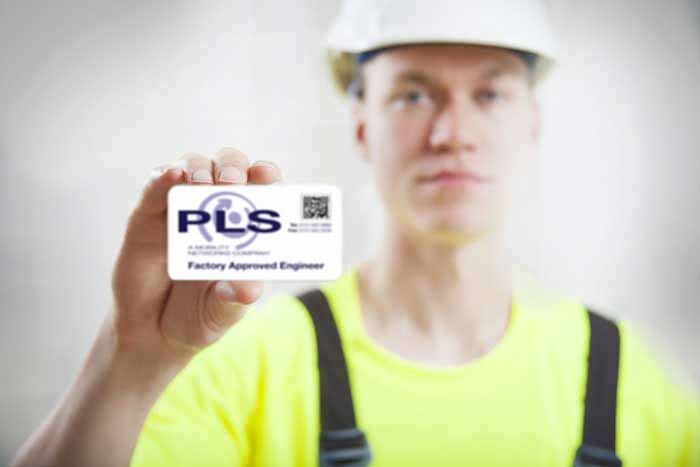 Engineers qualified to work on PLS lifts will be required to attend a training course. All training courses are held at our Service Department. We have several levels of training available for all types of lift which PLS manufacture. Once certified in all levels of training you will be issued with a proof of certificate which will be valid for 2 years. This enables the agent to legally carry out work on a PLS lift having full knowledge. At the exempt date we invite all agents to renew their level of training to keep a compulsory qualified standard to be able to work on all PLS lifts. How to use via emergency manual override. Information on servicing and general maintenance of oil levels and lubrication of lift parts. Full instruction on how to fully strip a PLS lift correctly. Full re-build information to LOLER and weight specified standards.